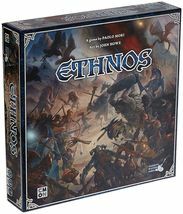 Unite the tribes, battle for glory, and rule ethnos! 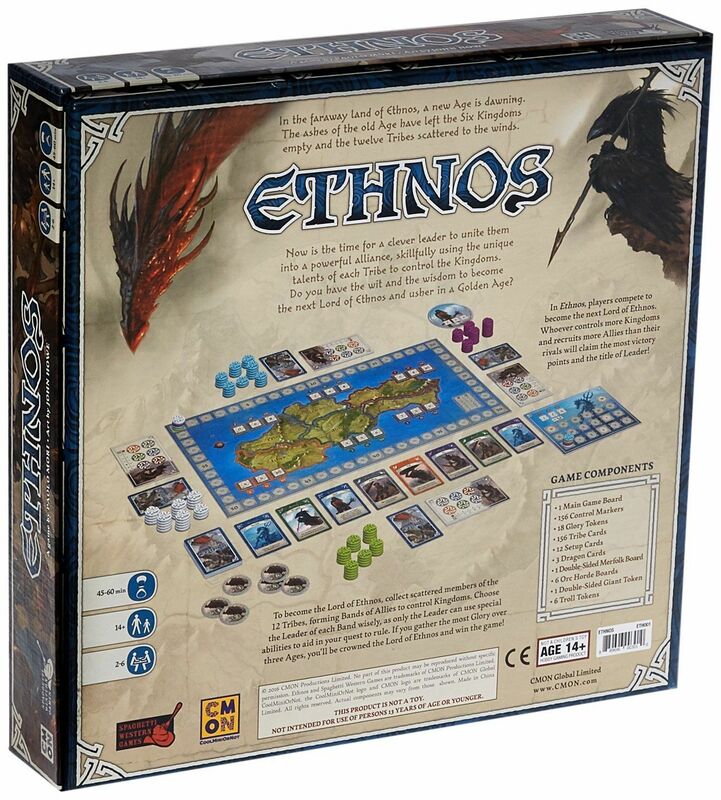 it's the dawning of a new age in the land of ethnos. 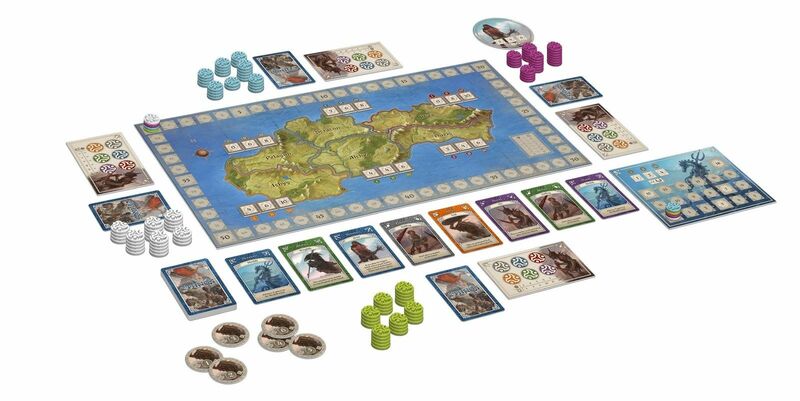 The last rulers left the six Kingdoms without leadership and scattered the twelve ancient tribes across the land. 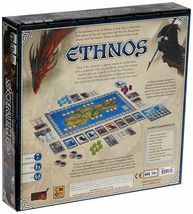 In ethnos, players will recruit different tribe cards into their hands, band them together, and play them to gain control of one of the six Kingdoms over the course of three ages. 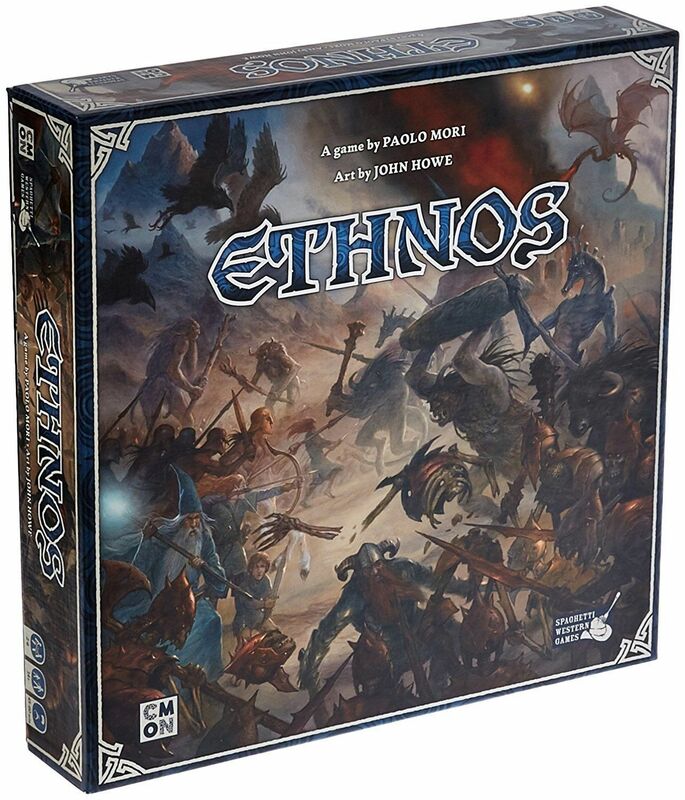 Each band can have a leader, and only the leaders can tap into their tribes special abilities. After three ages of political maneuvering and battles, peace between the six Kingdoms will be restored under a new ruler.